Oma loves that you can easily connect this video baby monitor to your home Wifi network and smartphone. 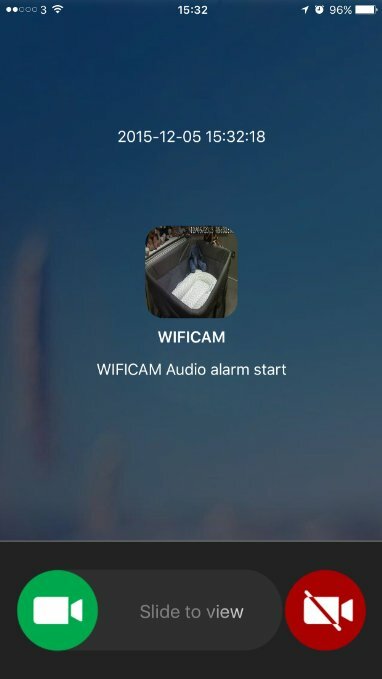 You just plug in the camera, download the free app, enter the camera details and your router password. 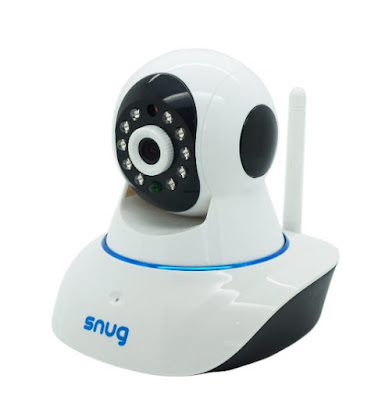 Then you are secure and ready to view your baby’s activities both day and night. You do not need to monitor the screen because the app gives you alerts when motion is detected. You can even set the sensitivity of the app. For added security, you have the option to enter a custom password. 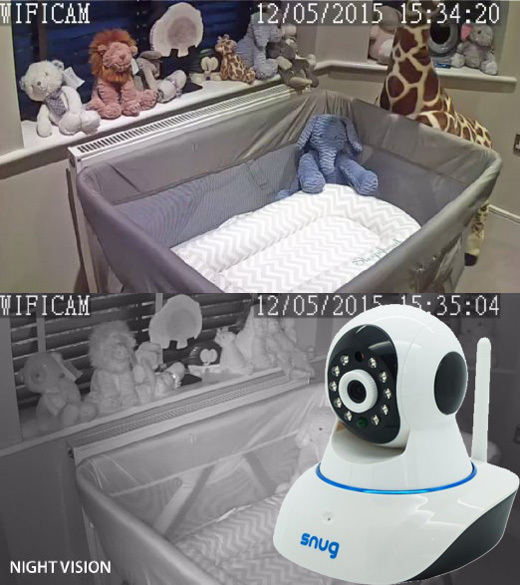 It is very convenient to keep an eye on your baby via your phone and the high video quality makes that stress-free.